Introducing A New Quilt As You Go-Go Tutorial! Welcome and thank you for stopping by! Just in time for the holidays, here is a new tutorial designed to help you get more quilts made. This beauty finishes at 40″x40″ – four inches bigger than the original Quilt As You Go-Go 90 minute quilt. It’s still very quilter friendly, and jelly roll friendly too. Check it out, try it, and remember to send or post pics – I love to see your work! Welcome and thank you for visiting my site. 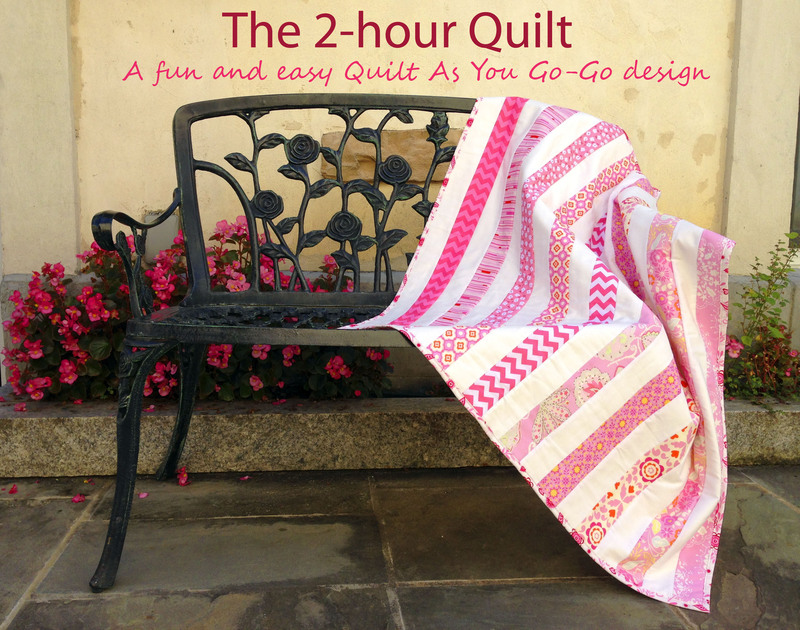 I’m thrilled to share my first tutorial, “Quilt As You Go-Go, the 90 minute quilt“! Send me pics of your 90 minute quilts, and feel free to share, but please credit me and link back to my site. More to come soon – join the Quilt As You Go-Go revolution!